got great news from Time Has Told Me - there's a huge re-up intention about KAZUKI TOMOKAWA. also found the eternal JOY DIVISION stuff (Still, Unknown Pleasures, Closer + 3 livez). 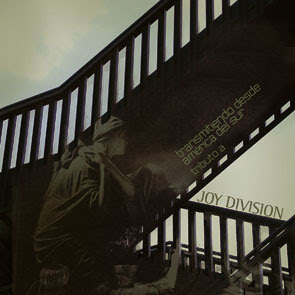 also there's A TRIBUTE TO JOY DIVISION from Argentina, Chile & Uruguay (sic!). thanx to all who made it available. thnx from licor de mono for the link. it's an honor.